Most Green ICT efforts focus on hardware. That make sense, because hardware lifecycles encompass everything from environmentally responsible sourcing of its raw materials through energy efficiency of its use to sustainable disposal at its end-of-life. Special utility software such as desktop power-saving plays a significant role in Green ICT, but less attention has been given to the application and system software within the gear. The most recent update is a tool anyone can use to evaluate a website's environmental performance. Mobile devices replace the storage capacity and I/O options laptops with a host of cloud services. We first saw this when iPhone users began placing unprecedented demands on the cloud in 2009. Statistics compiled since then reveal the the amazing growth and scope of this demand. This only increases the urgency for cloud providers go green. ICTworks wrote in March 2017, "Of the 1.2 billion people who lack basic energy access around the world, 772 million are covered by mobile networks." This means that the bases stations serving these are likely power all or in part by dirty diesel generators. The situation will get worse as coverage expands unless we have a covered effort to integrate #GreenICT into #ICT4D. The Open Compute Project (OCP) is an American-lead initiative to collaboratively develop shred technology to improve data center performance and efficiency. Three Chinese large companies, Baidu, Alibaba and Tencent, founded a similar initiative in 2011. We first encountered air-borne pollution as a threat when we reported about the impact of volcanic ash on Icelandic data centers. Man-made pollution is also an issue. Content Delivery Network (CDN) services provider Akamai has launched a major initiative to reduce its GHG emissions. Most notable is its commitment to an absolute, not relative, reduction. 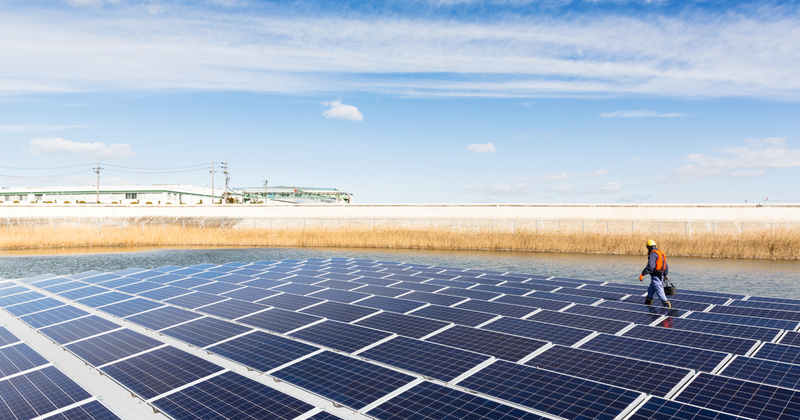 Akamai's May 2016 announcement: "Today we are committing, by 2020, to reduce our absolute greenhouse gas emissions below 2015 levels by sourcing renewable energy for 50 percent of our network operations."